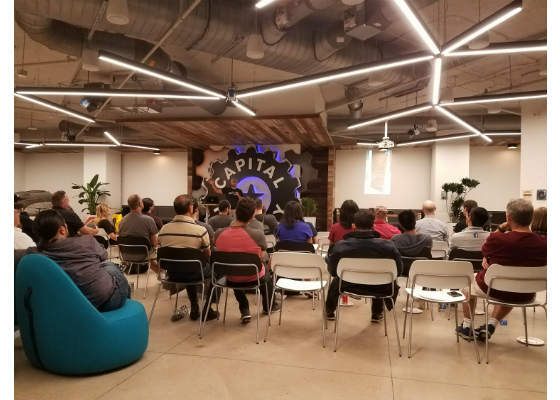 The AR/VR Tools and Tech meetup was formed in July in Austin, Texas and is focused on exploring all the newest tech tricks on a monthly basis. The September edition was all about Augmented Reality (AR). Apple and Google are both advancing strong into the next generation of AR development, and their new tools unlock a huge potential for creating cutting-edge experiences! This September was a great opportunity to get involved in the Austin, Texas virtual reality (VR) scene. Our community loves to come together over pizza and beer to share tips, tricks, and hacks for emerging tech creation. Being acknowledged as one of the major tech cities in the country has spawned a lot of interest in creating both gaming and non-gaming applications alike. For us, as Innovators, we get to share our experiences and our integral knowledge of some cutting-edge tools for developers. Intel® Software Innovator, Tim Porter, co-hosted the event. Tim is co-founder of Underminer Studioswhich has been in the emerging technology space for two years. His passionate and skilled team is focused on changing the perspective of how technology can solve real problems. His clients seek leading edge tech solutions with content creation, consulting, and ideation for entertainment, medical, enterprise, education, training, and other burgeoning fields. They are building the paradigms that are creating the future. This was the first time Tim Porter has hosted a meetup and he spoke to the crowd about what Intel is doing in the VR field as well as the Intel® Software Innovator program. He talked about how the program has helped him with resources to push further in to leading edge technologies and allow him to work toward solving problems with opportunities through early innovation projects and technical articles on an MR Configuration Tool and VR Optimization that help spread the knowledge to developers and pushing their own capabilities. 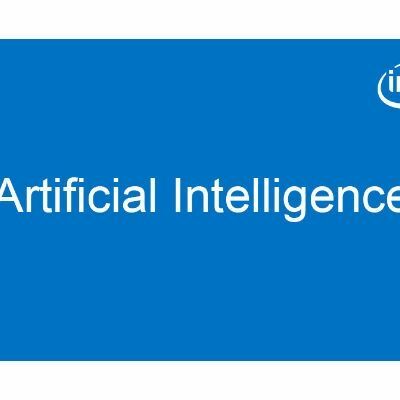 He encouraged using Intel as a resource for any developers, especially those that want to learn from innovators and experts in their fields in a creative, and supportive developer-focused environment. The bulk of the event was dedicated to breaking down the differences, similarities and changes that Apple’s* ARKit and Google’s* ARCore are bringing to the alternate reality space. The release of Apple’s product has spurred a new wave of interest in how to use AR in enterprise, medical, education and other ventures. There was also a speaker from Banjo that talked about a measuring tool they developed for ARKit and the applications. ARKit and ARCore are the new competing platforms in the world of AR. These are mobile solutions that promise to do away with the $500-$1000 licenses which plague the industry at this point. They are fully embedded and functional solutions which take into account the hardware limitations and device specific quirks that are inherent from a diversified market place. This meetup taught the audience to utilize AR tools that are not quite ready for prime-time within a production environment. This makes an impact in the Austin Area showing that BETA tools can be usable. For a look at the presentation, check out this link. 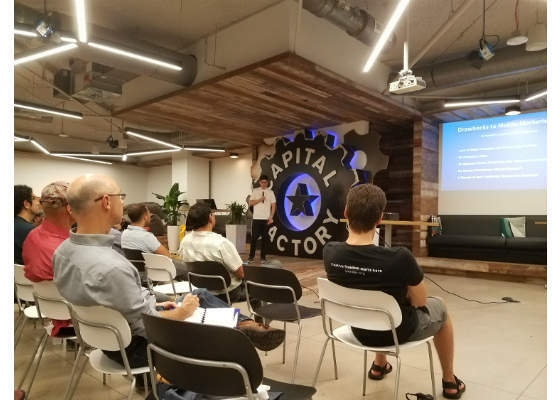 This monthly meeting is at Capital Factory and will update with the latest topic on their Meetup page toward the middle of the month so that the most relevant and interesting technology tools and tech get shared in good time. Virtual Engagements and Moment AR and includes elements from REEF and the SenceBand wearable to open up new possibilities with a cohesive digital ecosystem that showcases an even better way to improve mental health. Leveraging tech will help users LEARN + FIX + SUSTAIN whole health. Using alternative realities, empathy training, and biofeedback to identify emotions, educate caregivers, and treat each unique user with an evolving and personalized ecosystem.